Da-Lite 'JKP Affinity' HD Progressive projection screens feature 0.6, 0.9, or 1.1 gain for an incredibly wide viewing angle and an image uniformity not seen prior to this combination of products. 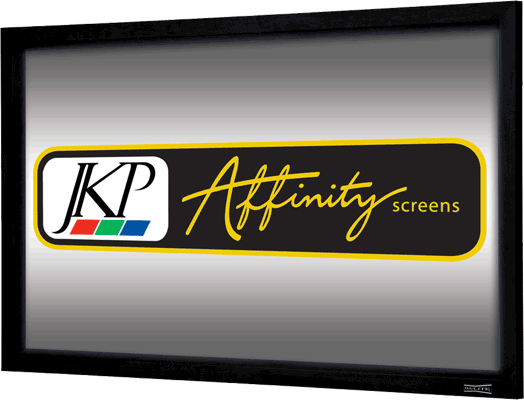 JKP Affinity Screens from Da-Lite have an exceptionally smooth surface specifically designed for High Definition Professional Broadcast and Home Theater applications. 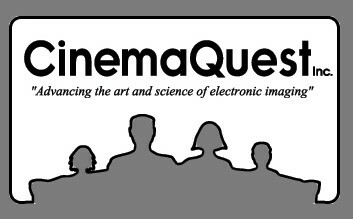 CinemaQuest, Inc. is a local displaying dealer for central Colorado. Please Contact us directly for more information. What you thought you knew about screen technology may change.